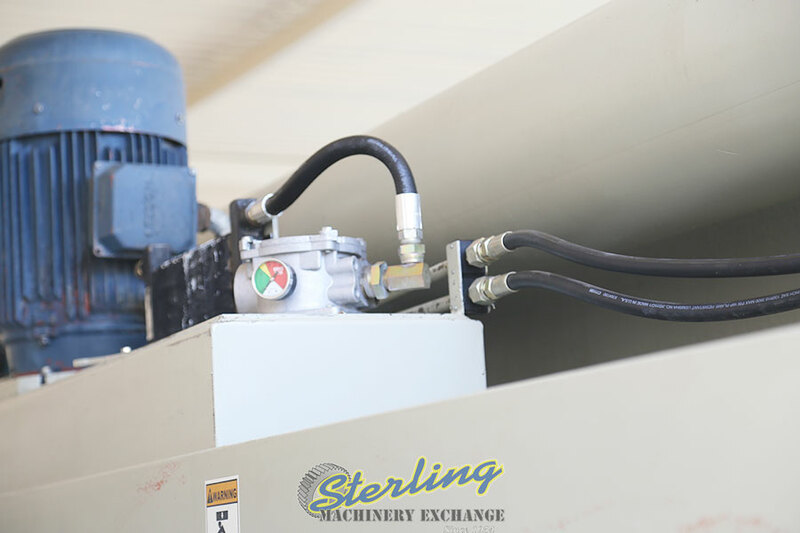 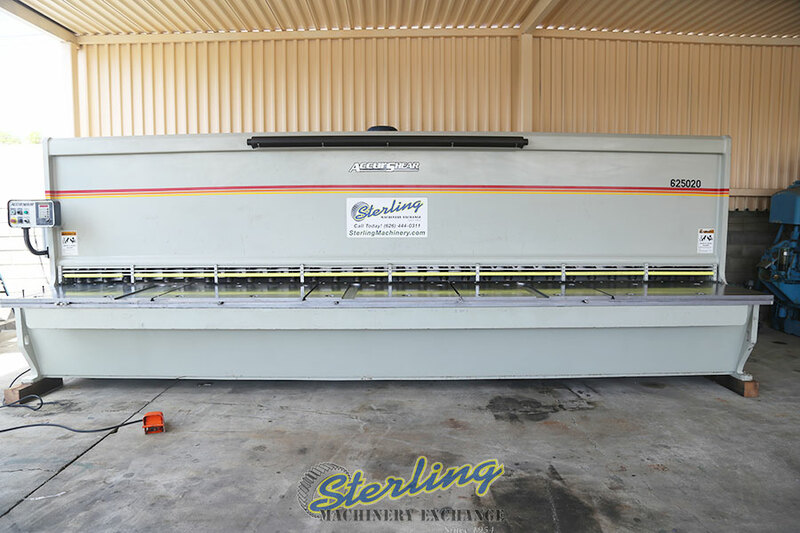 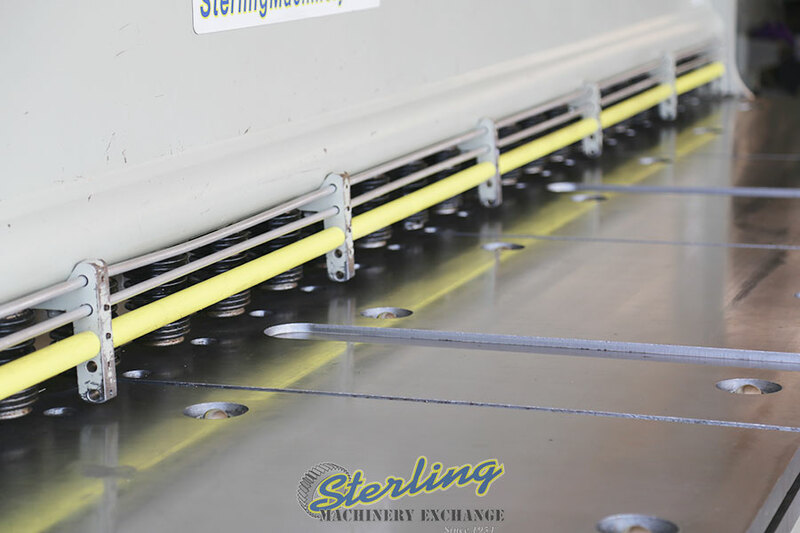 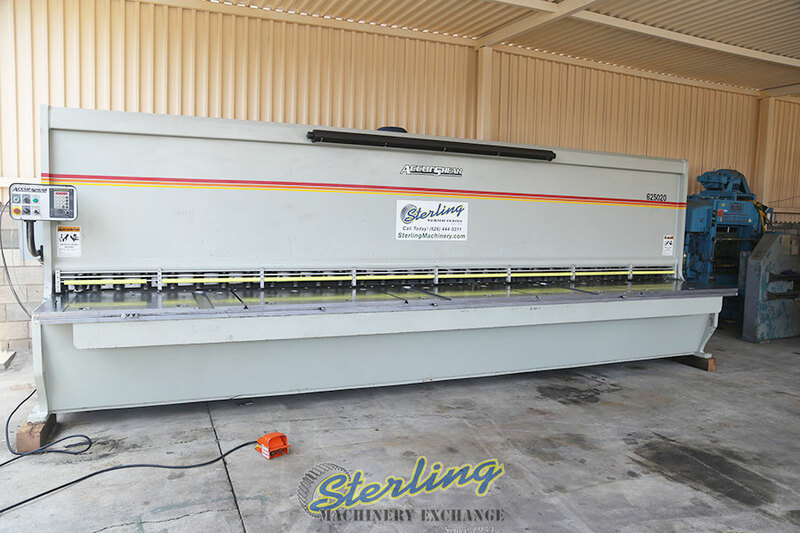 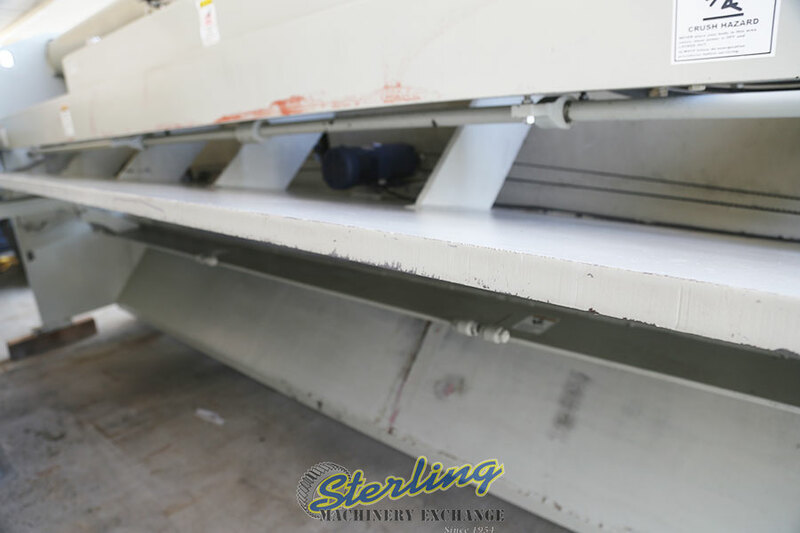 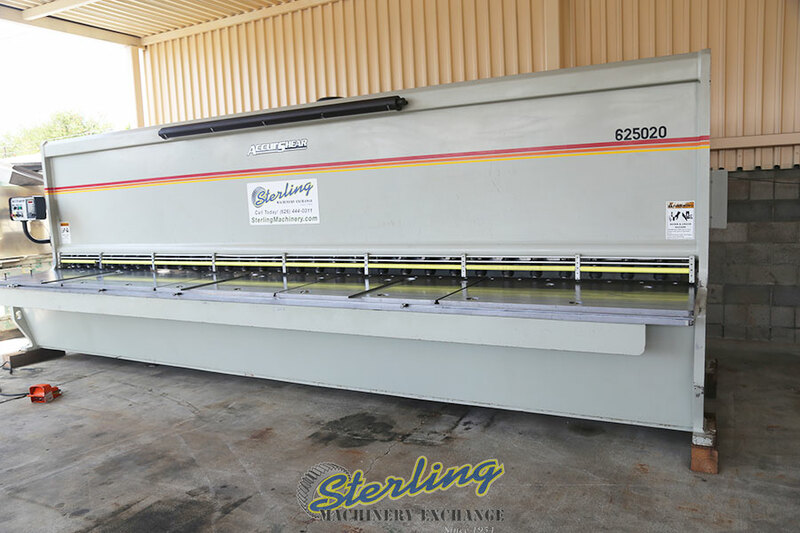 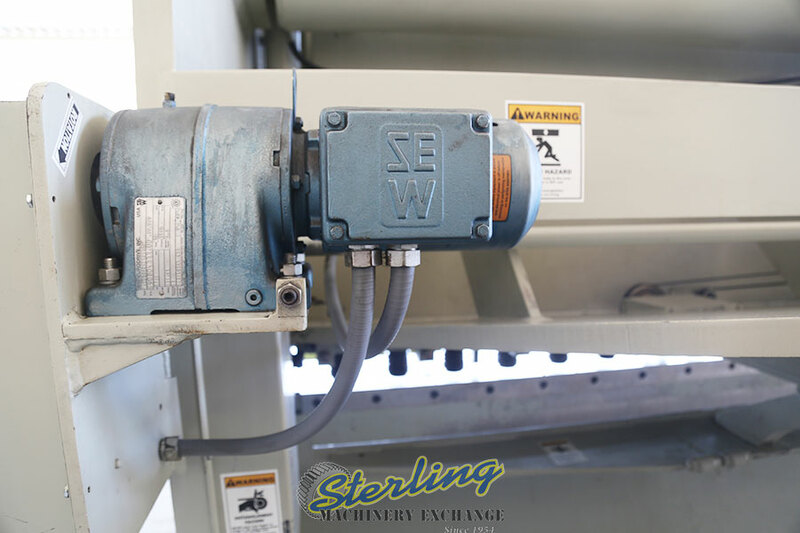 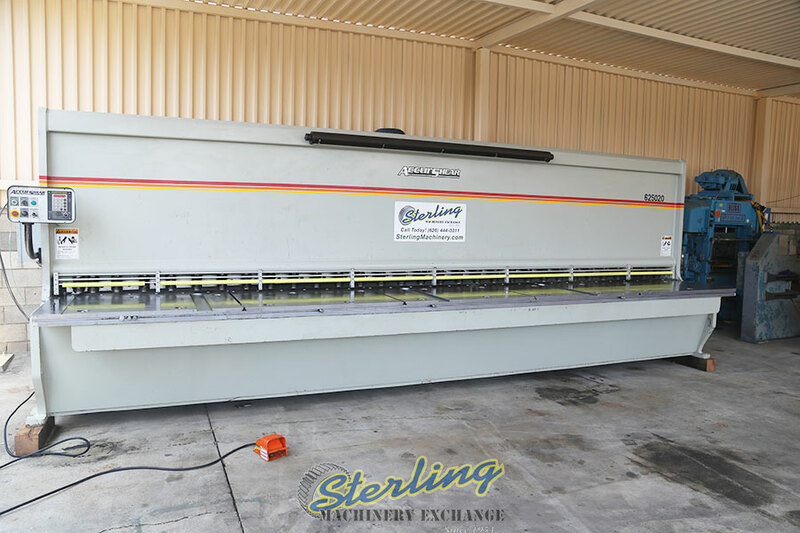 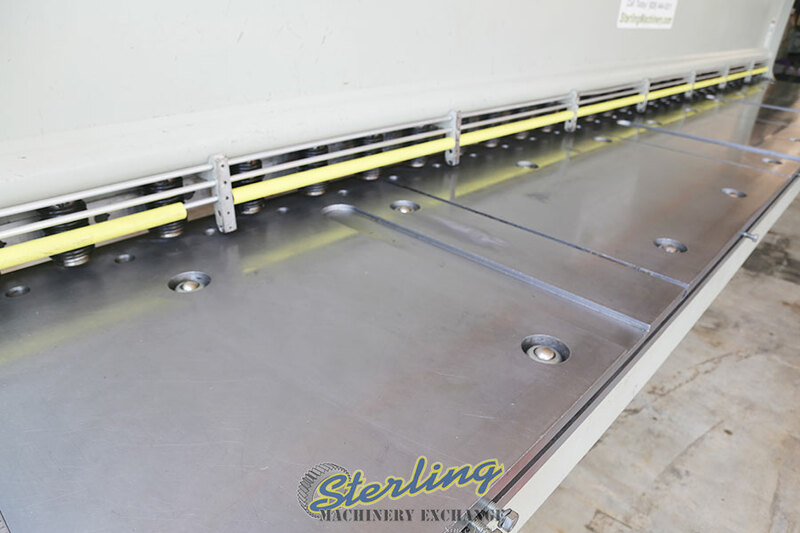 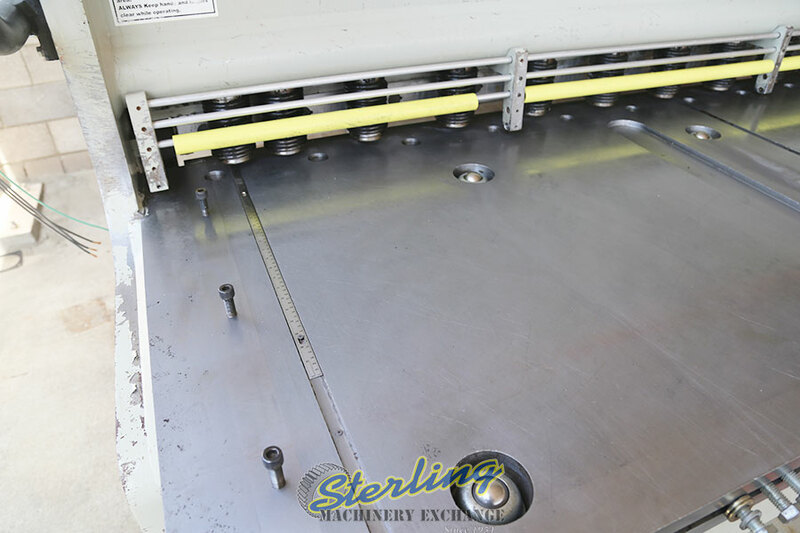 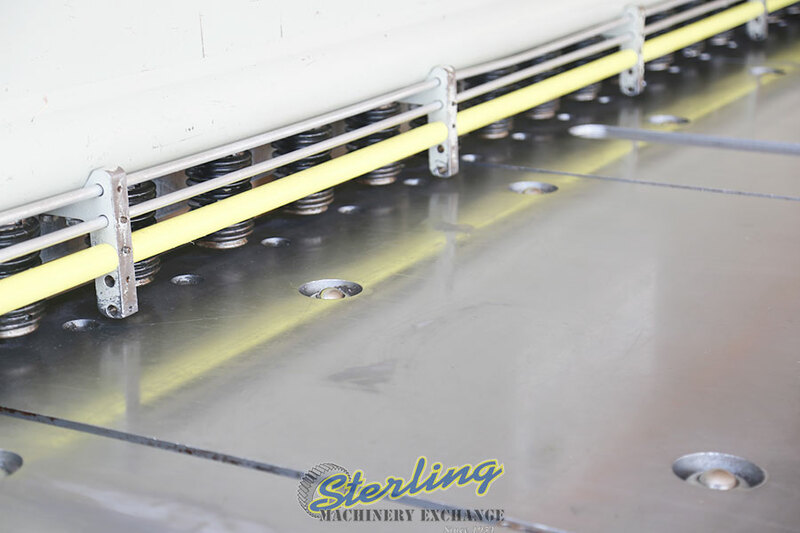 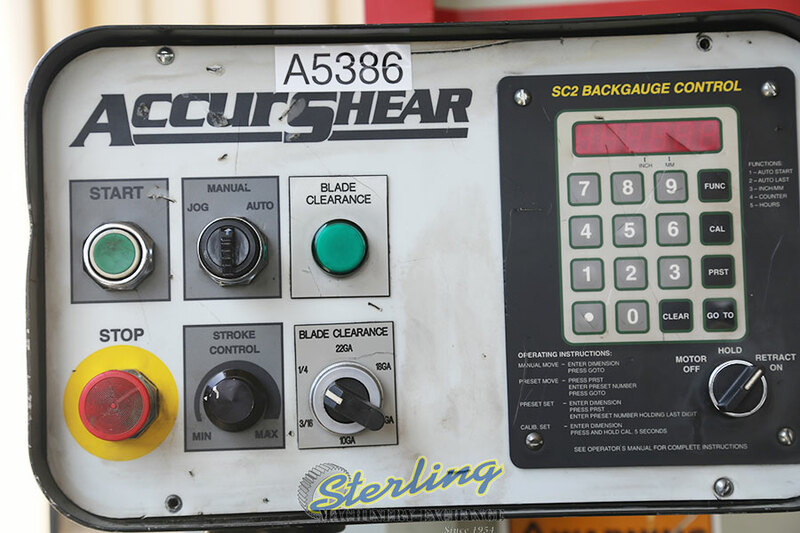 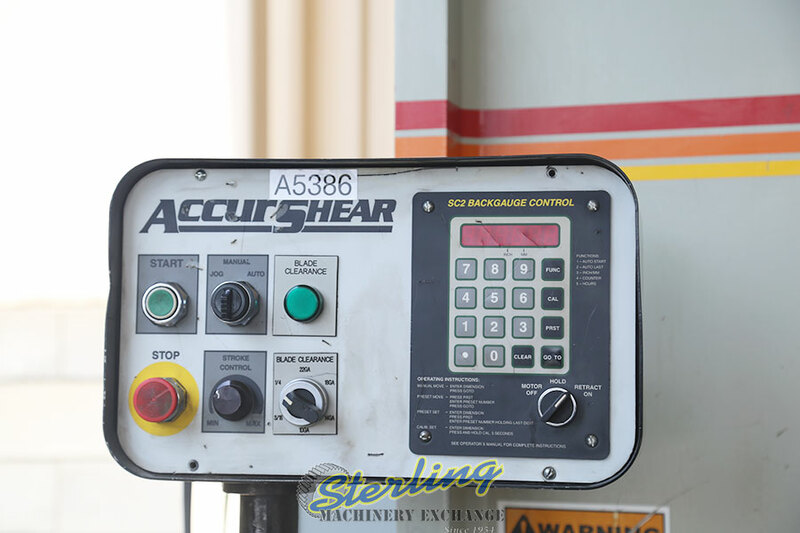 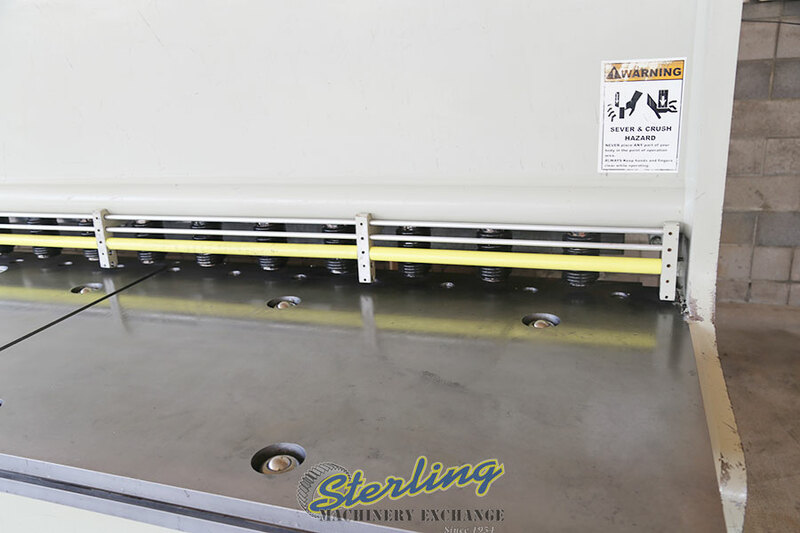 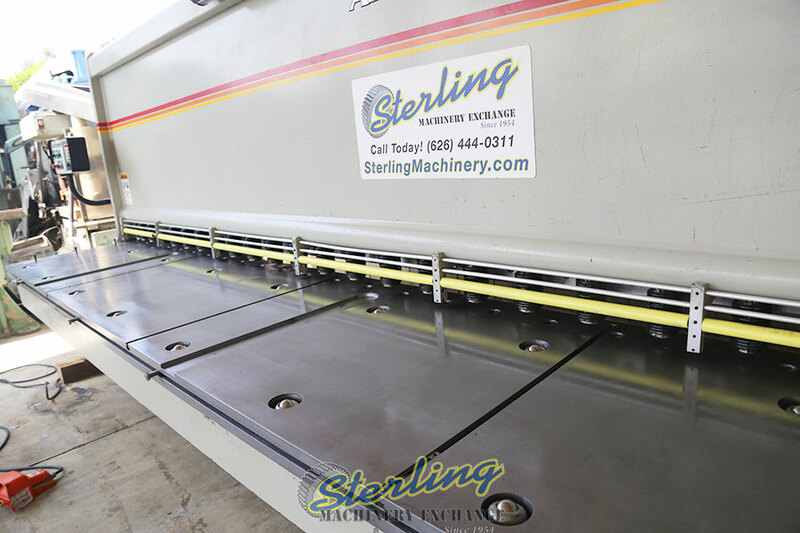 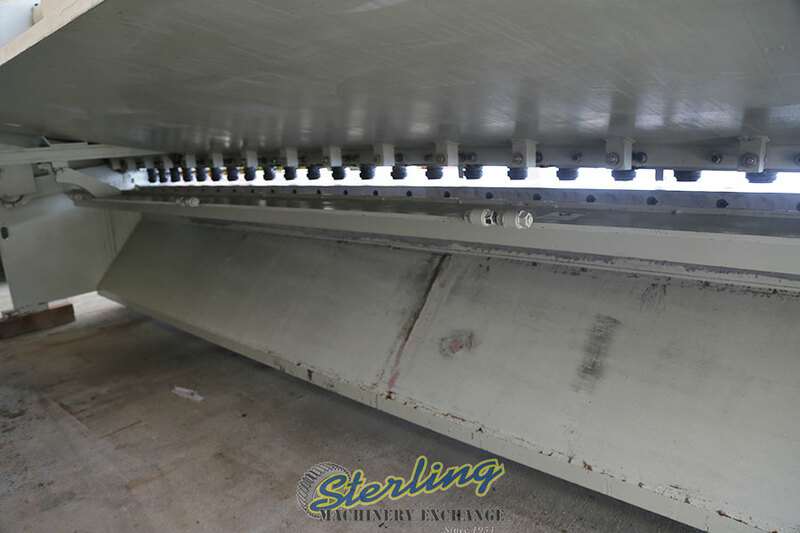 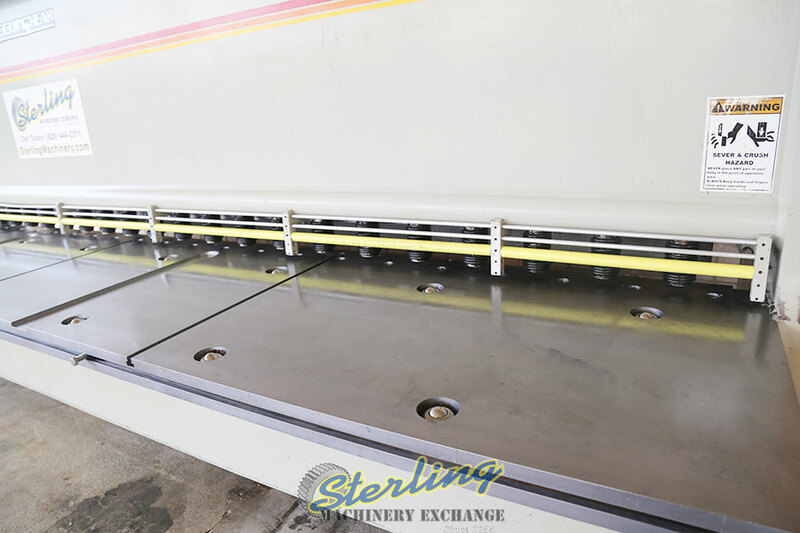 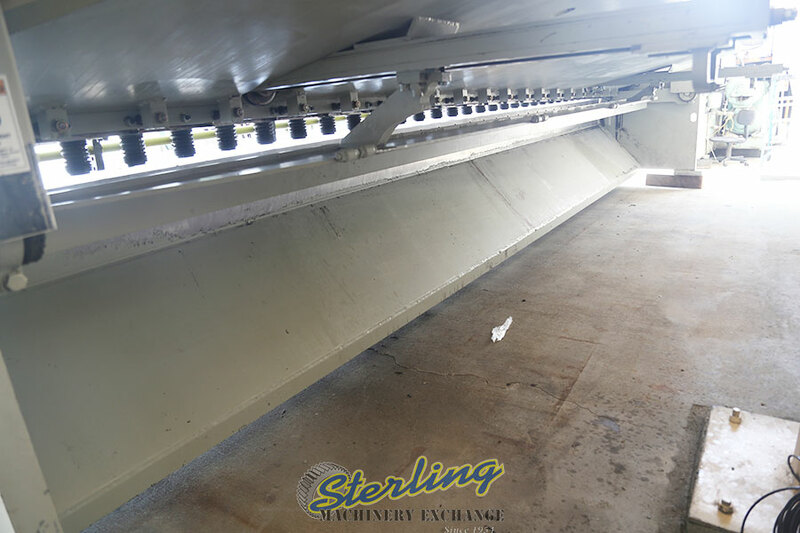 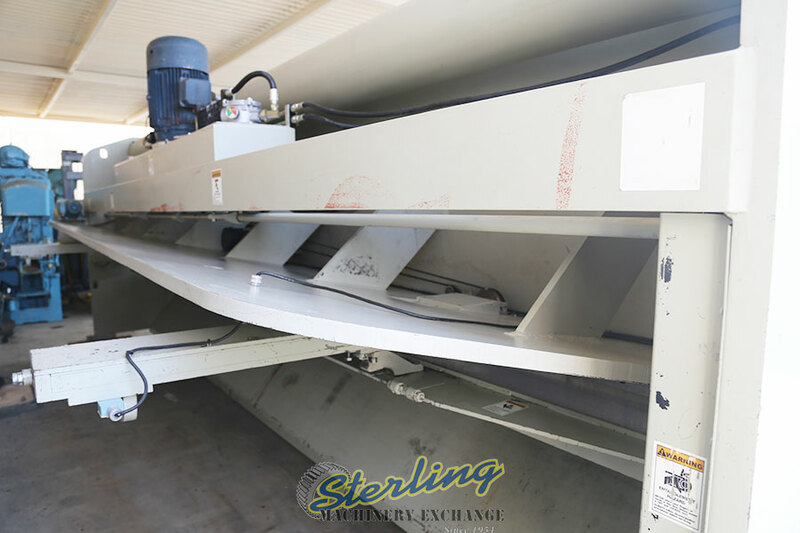 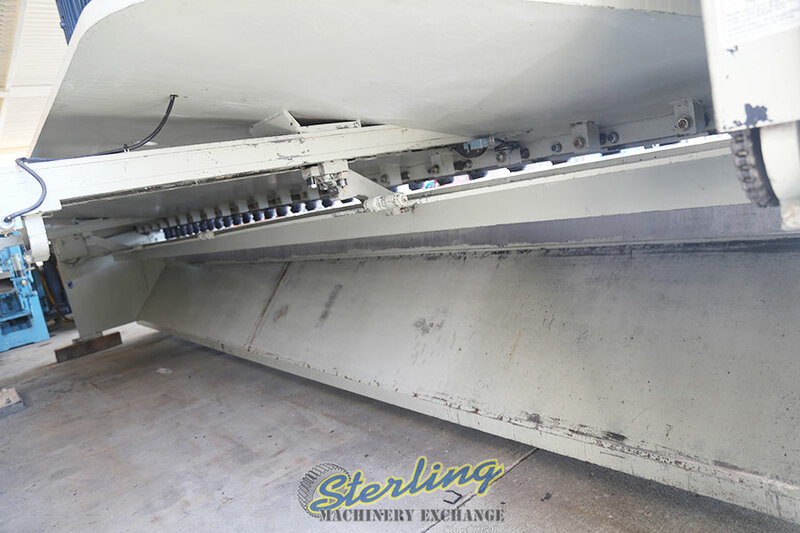 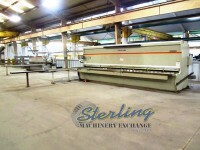 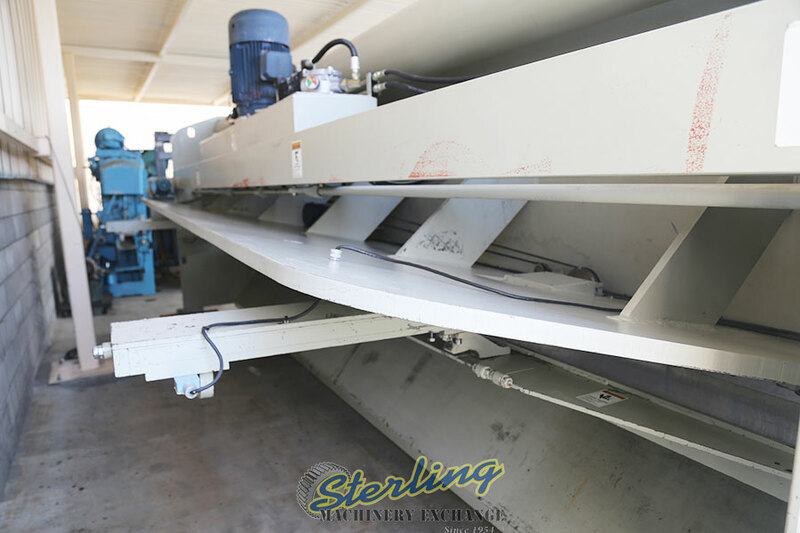 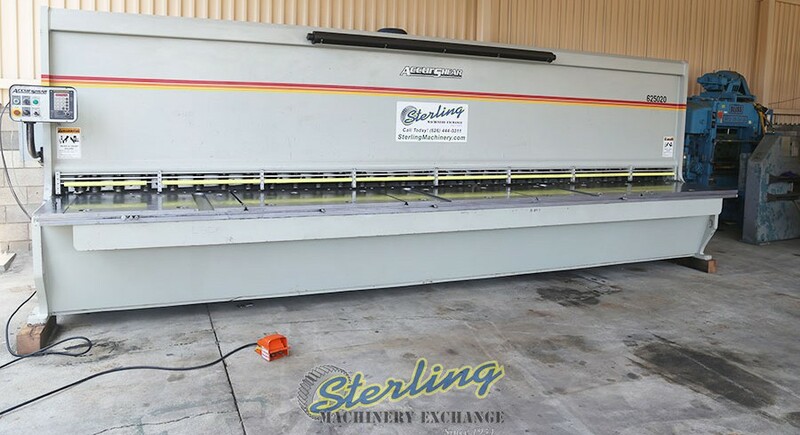 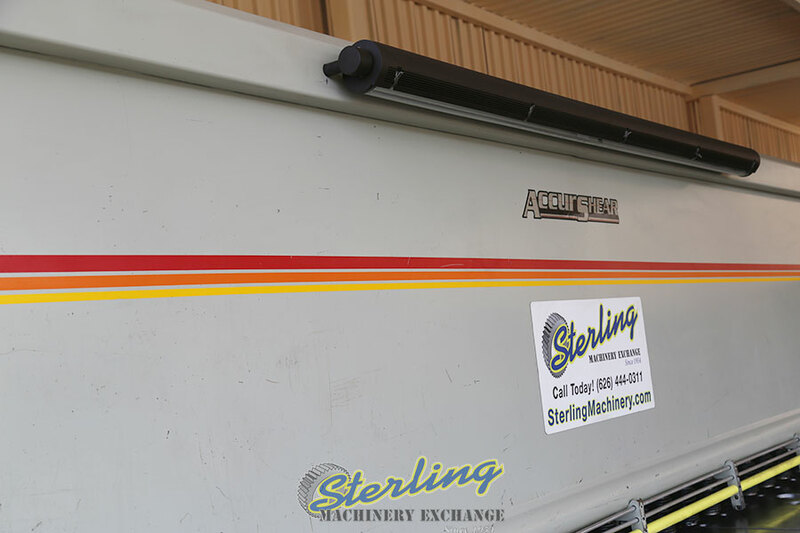 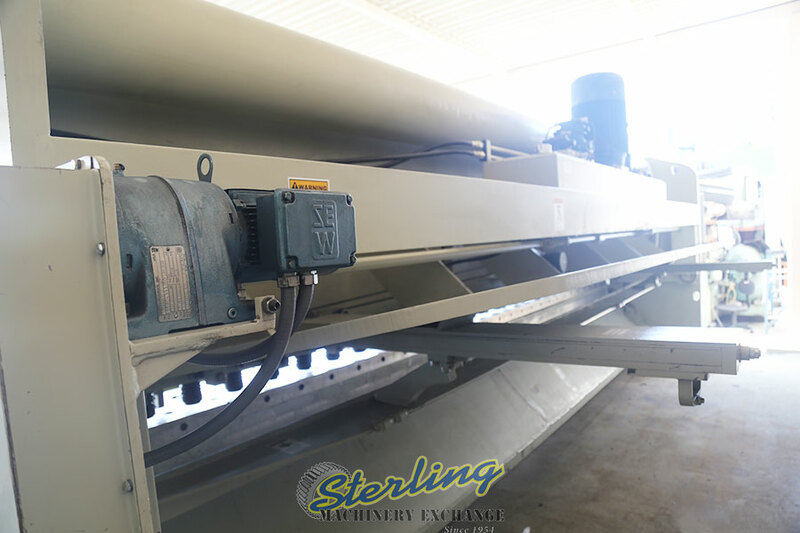 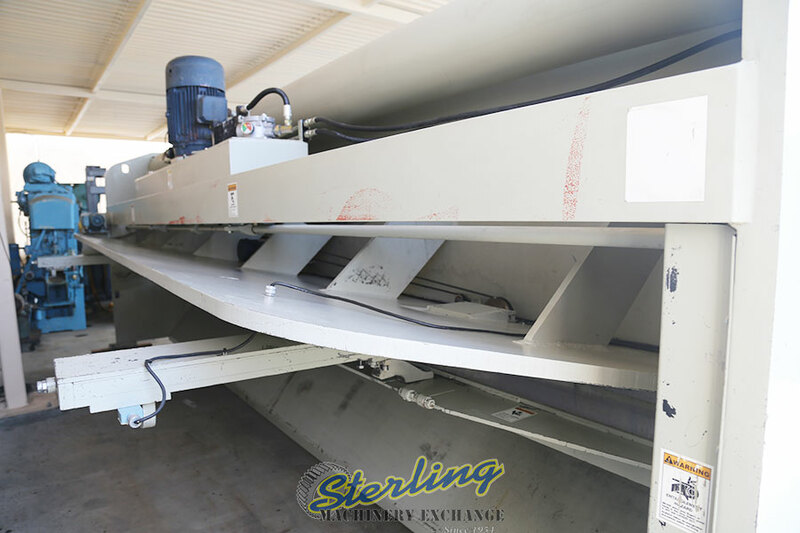 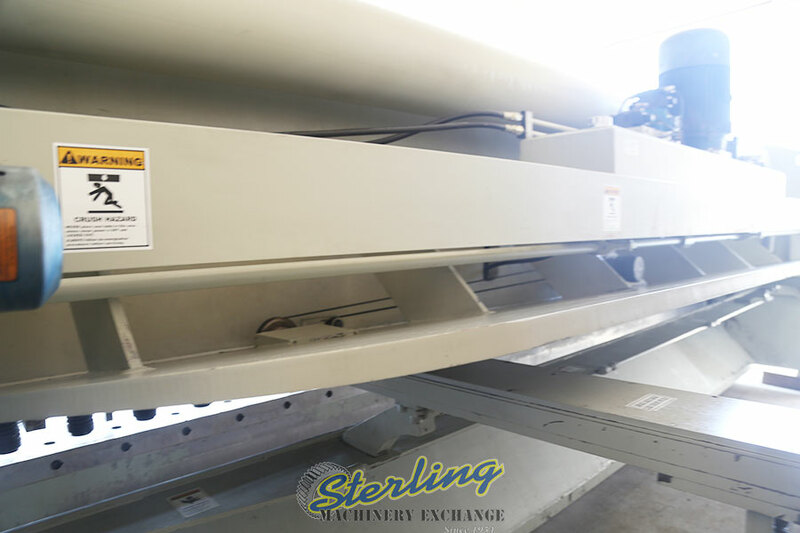 All Machines > Used Accurshear Hydraulic Shear, ALL ABOVE GROUND. 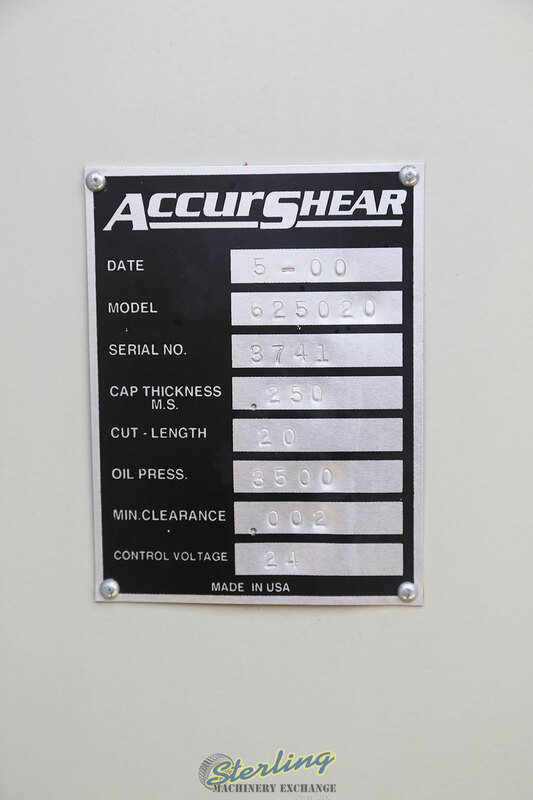 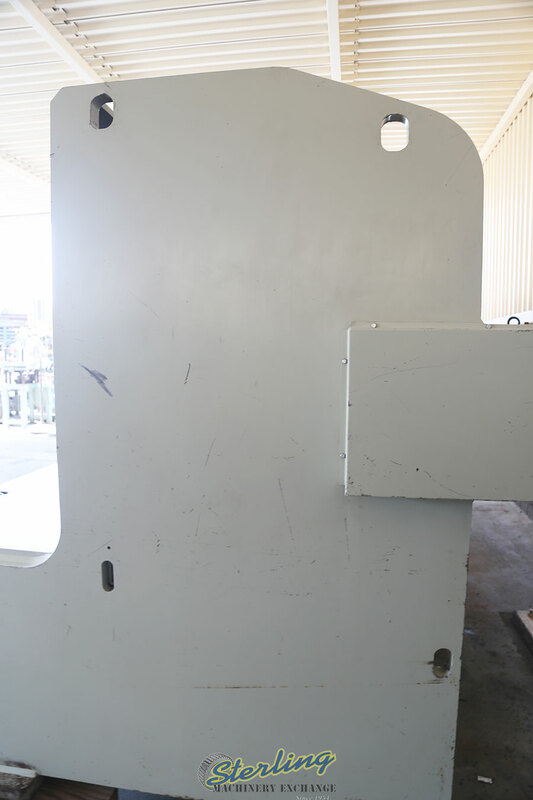 Used Accurshear Hydraulic Shear, ALL ABOVE GROUND. 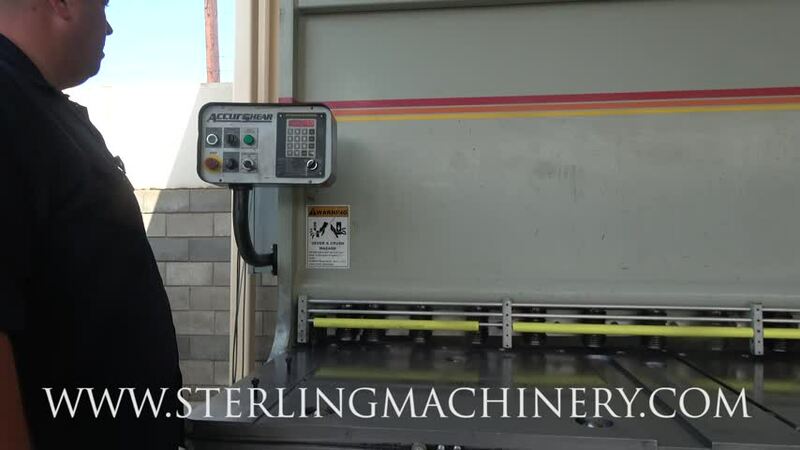 1" x 3" x 244"
271" x 116" x 108"